24 hour locksmith in Southampton specialising in lock replacement & repair. 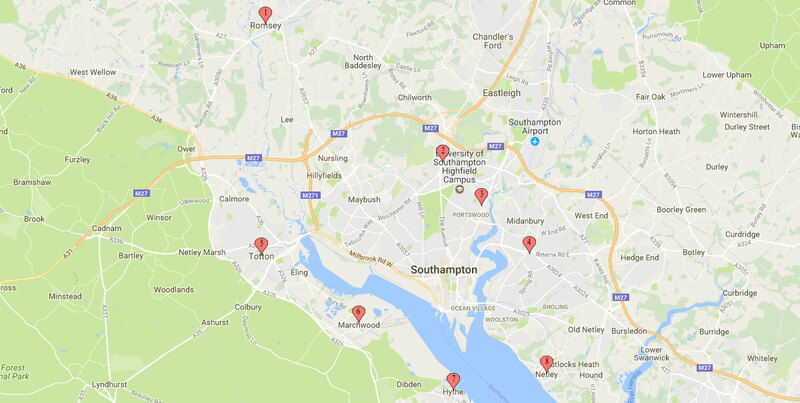 Our locksmith services in Southampton offer a high quality service for both commercial and residential homes throughout Southampton, Portswood, Shirley, Bitterne, Sholing and Netley. If you’re in need of lock repairs or lock replacements, simply get in touch with us today to see how we can help. We offer rapid on-site lock repairs and emergency locksmith services. Whether you need a lock replaced, a key cut or have been locked out, our professional locksmiths in Southampton will provide you with a dedicated service. Our 24 hour locksmith services in Southampton means we are there for you all day, every day, 24/7 to help with emergency enquiries. Our call out service is there for you whatever your urgent requirement, whether you’re locked out or replacements locks are needed. Our response time is very speedy. We aim to get as much information as possible during the initial call to ensure that when we arrive, not only do you not have to wait too long but we have everything that we need to complete the job, aiming to be with you with 20 minutes. Our vans are fully stocked with a comprehensive selection of cylinders and and conventional locks that we can finfish the majority of jobs in one visit. Whether it’s for uPVC, composite, timber or aluminium doors, we’ve got you covered. If you need of a locksmith in Southampton, you want a reliable locksmith, that offer a quality service to restore the protection of your property. 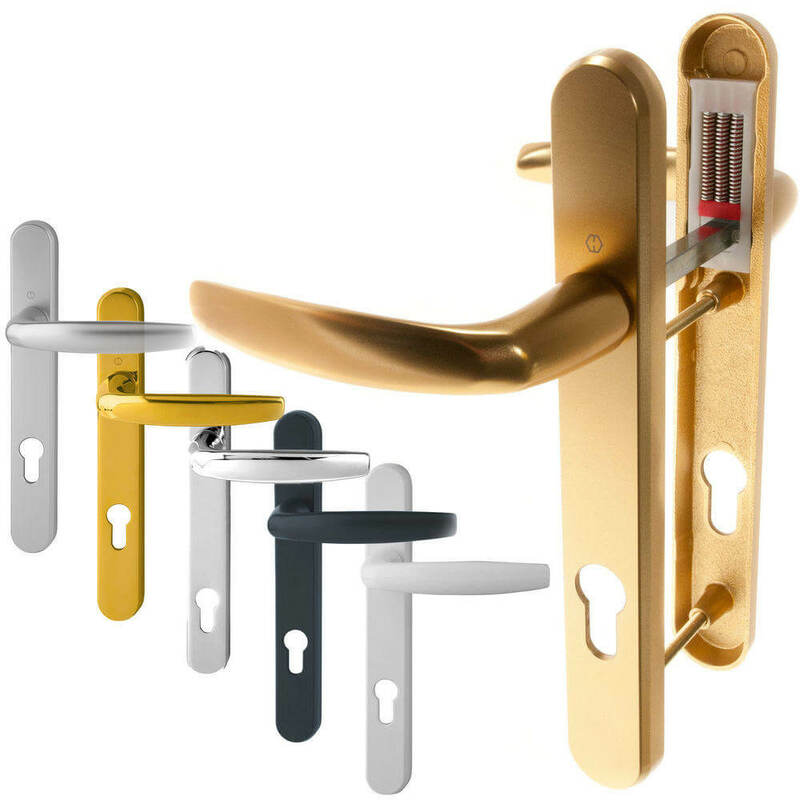 All of the locks that we install are British Standard, so you can be sure that the products we use are durable and strong. Our professional locksmiths have been checked and vetted to ensure our high standards are consistently maintained, ensuring customer satisfaction. With clear pricing, speedy response times and experienced professionals, you’ll be glad you chose Hampshire Locksmiths. We are a proud member of Checkatrade. Every member of Checkatrade has been rigorously vetted and monitored to ensure a very high standard of services and products. Take a look at our fantastic reviews here. We take Customer satisfaction very seriously. 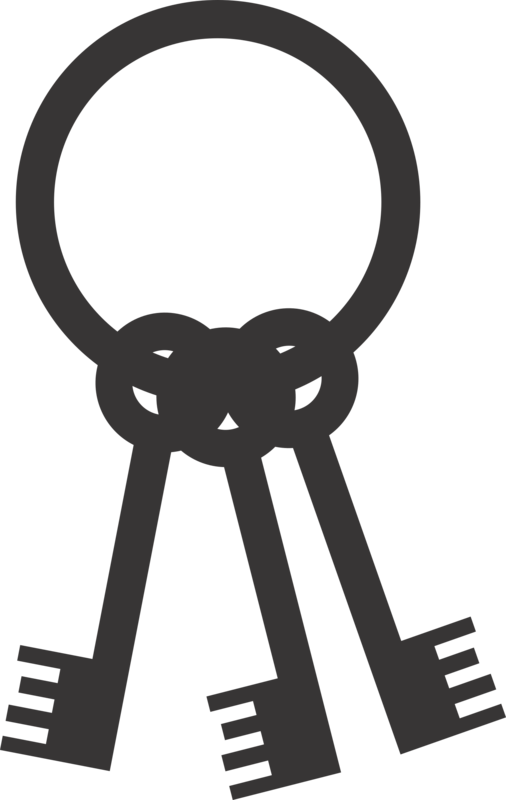 It is an important factor as you need to be able to find a trustworthy locksmith in Southampton. An urgent call out can be a stressful moment but we provide an honest, dependable service that you can rely on when you most need it. Hundreds of our customers have experienced our services and felt compelled to leave positive reviews. Have a look at what our satisfied customers have to say on our Checkatrade profile. Our work is insurance approved as all of the locks we install meet British Standards. This ensures long-lasting security and protection for your building. Quickly restore the integrity of your property and with an insurance approved service. Whether you live in a detached house or an apartment, a bungalow or terrace house, you can be sure that we have the skills and equipment to help. No matter what type of property you live in, our professionals will quickly provide a top class service. We have helped many landlords in Southampton. 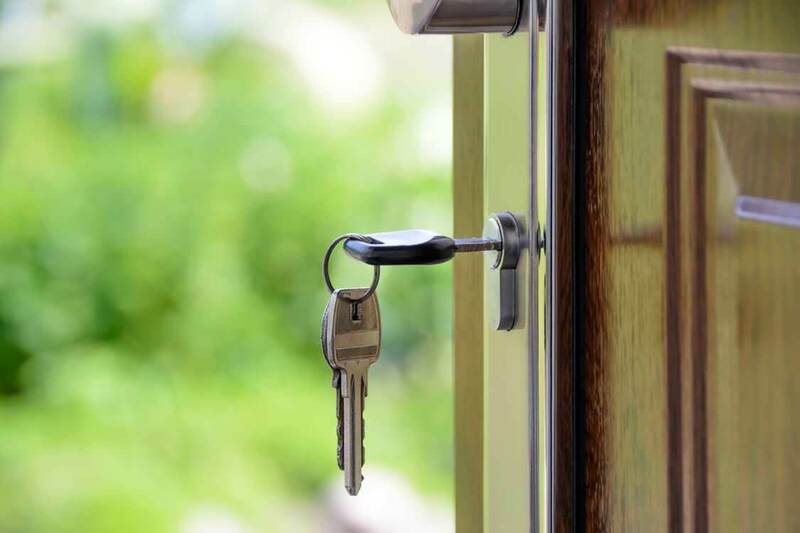 If you’re a landlord then you have likely had to look for a trustworthy locksmith in Southampton. 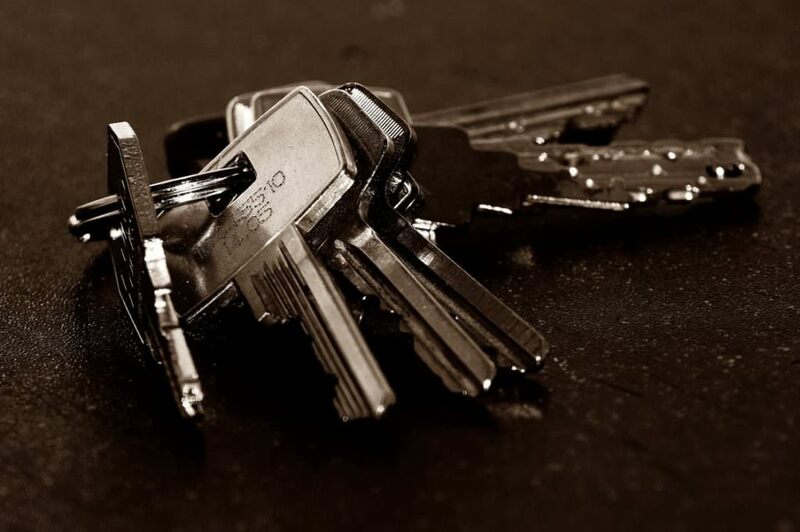 Whether it’s new tenants or additional sets of keys required, we offer a reliable locksmith service. We are also proud to support local companies and businesses with our commercial premises locksmiths services. You could have a warehouse, lock up or shop, we are available 24 hours a day as an emergency commercial locksmith in Southampton. Depending on your property, needs and budget, you can choose from the many different options available to secure your home. Rest assured that you will receive unbiased advice, never being oversold. We are happy to offer advice on the best options to protect your building. Perhaps you are a local Southampton business owner or landlord looking to bolster your the security of your building, we have available a wide variety of products and we can offer a choice of options recommended for you. Our Southampton locksmiths have the experience and expertise to advise you on the best locks for your home and business premises. We ensure that we offer the latest locking hardware and stay up to date with all current security regulations to give you a premium locksmith service. No two callouts are the same. So when you need a locksmith in Southampton, you want to find a locksmith in Southampton that has experience. The vast technical knowledge of our professional team will prove valuable to you in a various ways. We ensure that the problem with your lock is solved promptly, by utilising our incredible industry knowledge to avoid expensive mistakes. We are able to identify problems quickly to select the optimum security products to solve the issue properly, saving you tie and money. Fully qualified and industry trained, you’re in safe hands with all of our locksmiths. Our craftsmen have the expertise to complete every job to our exceptionally high standards. For your peace of mind every locksmith has been vetted and checked for your safety. Hampshire locksmiths make our quotes and fees fully transparent. From the information received from the first call, we can provide an accurate estimation of the cost involved. Our Prices are given up front including VAT to indicate the approximate cost. We promise fixed prices which means no hidden call out fees. We have rates offer affordable lock repair and replacement in Southampton. We offer transparent, fixed prices for all. No hidden fees, no callout fees, just a clear and honest price. Need a locksmith in Southampton? Get in touch today for a reliable service and an honest price. Why not use our fast quote text service? Just text us your job enquiry and we will text back with a quote – it’s that simple!